On this occasion, we bring you a new project whose system for the cladding of the glued façades is in charge of Sistema Masa. 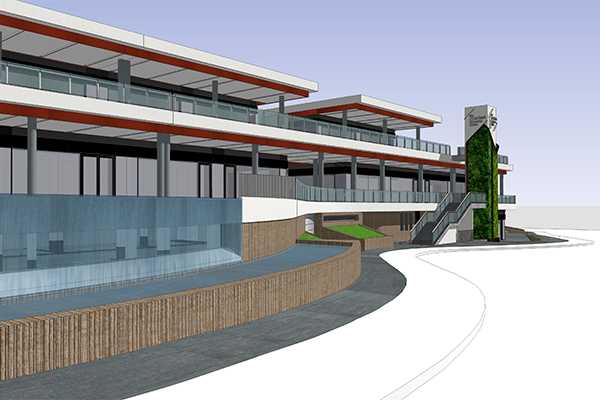 It is the Market Puerto Rico shopping center in Las Palmas de Gran Canaria, which will have a limestone lining, in accordance with the project's environment. This time Sistema Masa moves to the Canary Islands to carry out a great project. It is a new shopping center known as "The Market Puerto Rico". 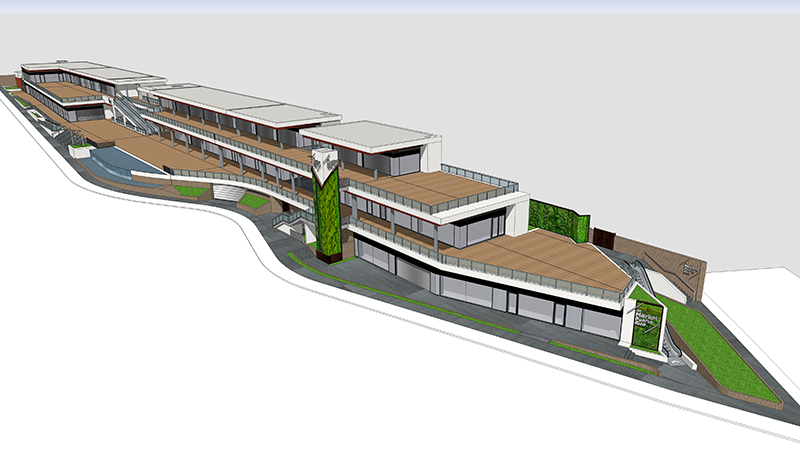 The project has had the help of Sistema Masa, in particular we take care of the cladding system of the glued facades. The shopping center opened its doors on January 31st. It is a two-level project. 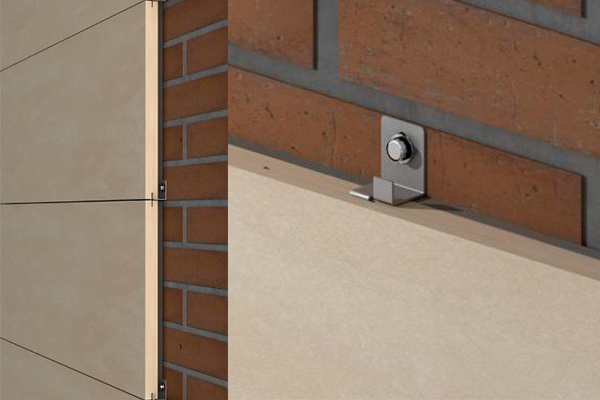 Facade cladding glued with mortar that includes our GR-AM-C clamp to offer, in addition, a mechanical guarantee. The shopping center has a strong commitment to the environment and sustainability and, for this reason, has chosen the cladding system for limestone facades, very much in line with the surroundings where it is located. For this project the anchorage that has been used is the GR-AM-C. It is a specific system for claddings with mortar of up to 20mm. of thickness. We have two models depending on the positioning position and its installation is simple and safe. We also have the option of adding visible tabs for unmachined plates, and hidden for machined plates. You can continue consulting the rest of our projects on the website. And if you want to consult the advantages of ventilated facades, do not miss this post.